In a small series of testimonials across different industries having our clients to tell us about them and what they think about WebReserv and its features, we in this first testimonial reach out to Miguel Angel Borrás and his original tour business “Barcelona Architecture Walks” based in Spain. They have been using WebReserv for more than 2 years and this is their story. 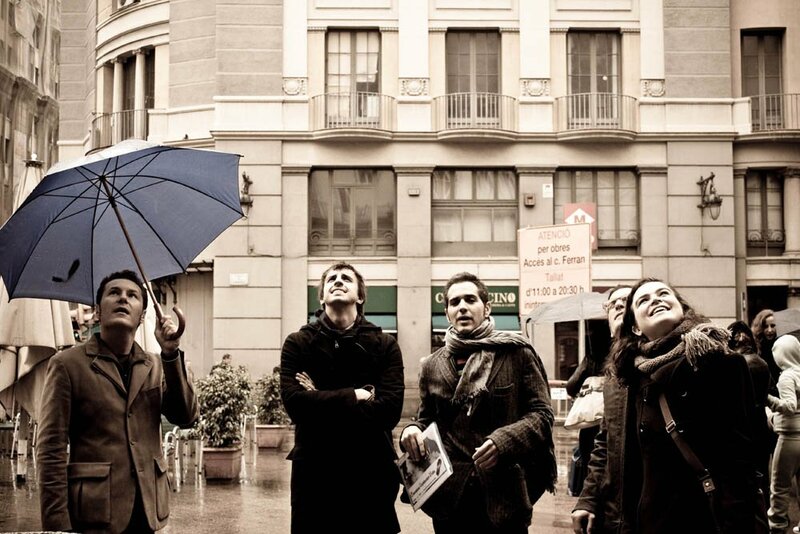 Barcelona Architecture Walks: The Barcelona Architecture Walks (BAW) are a series of urban walking tours led by architects, inviting to discover our city through the buildings and lessons of its Masters. WR: WHAT MAKES YOUR TOUR DIFFERENT FROM OTHER TOURS? BAW: We want to present the essence of Barcelona to the larger public. Previous knowledge of architecture is not necessary though it is essential to have an unrestrained curiosity for discovering ideas, concepts and histories that feed the architecture of the city. When we say architecture we mean an intense dialogue between urbanism, politics, culture, economics, history, society and even ecology. The BAW explores ideas through architecture, offering an interface between in-depth architectural knowledge and the wider design-conscious community. 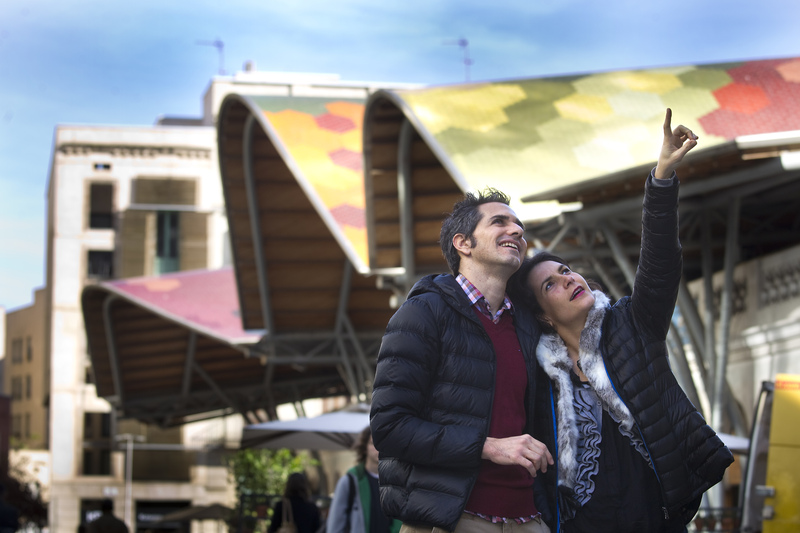 Each route is driven by a set of themes and concepts that decode the city whilst stimulating new ways of thinking about and seeing Barcelona. WR: WHAT MADE YOU START YOUR OWN (TOUR) BUSINESS? WR: WHAT MAKES A TOUR BUSINESS SO INTERESTING/UNIQUE (AND PROFITABLE)? BAW: From the beginning we thought that on a tour business we will sell knowledge, wisdom we could say. Back then the initial investment was low. Just your time (apart from becoming an architect and developing each route). What was more profitable for us was the close relationship between that business and our main one, our architecture and design studio (MIEL Arquitectos). Improving our skills on connecting with travelers and spreading architecture to unfamiliar or even experts on architecture will have an effect on our studio and vice versa, it is like a constant training for us. WR: WHAT WOULD BE YOUR ONE AND ONLY ADVICE AS AN ENTREPRENEUR TO THOSE WHO WANT TO START THEIR OWN BUSINESS? BAW: Start something that thrills you, because it would take a while until is profitable and to develop it and keep improving it you will need a lot of energy, time and determination! WR: WHAT WAS THE SITUATION BEFORE YOU GOT TO KNOW ABOUT WEBRESERV? BAW: Before using WebReserv I had a booking solution that didn’t allow the payment of the bookings, so we had to receive the reservations on one side and then send the client to pay on a separate payment system. Also, that tool didn’t allow me to create either private tours or additional schedules. Because of that, I had to do most of the work manually wasting a considerable amount of time. WR: WHAT WAS YOUR MAIN CONCERN ABOUT WORKING WITH WEBRESERV? BAW: The first barrier was the fix price, to pay monthly without knowing how many bookings I was going to get. And the second one was the technical service, you never know who is behind the machine and if they will help you or talk to you as you must be a computer expert…that I’m not! WR: HOW WAS/IS IT TO WORK WITH US? BAW: I could feel the increase of bookings from the second month. The initial communication with our website developer was perfect and the result is a clear booking platform. And the communication with the technical service is fast, efficient and with non-computer expert language. WR: WHAT IS YOUR SITUATION AFTER USING OUR PRODUCT? BAW: Our sales are growing, the booking-payment system looks strong and secure to our customers and help us to manage better the communication with them before and after each tour. WR: WHAT SPECIFIC FEATURE DO YOU LIKE THE MOST ABOUT OUR PRODUCT? BAW: How easy is it is to modify the schedule of our Walks, adding dates, erasing others and controlling the cost of each one. WR: WHAT WOULD BE 2-3 OTHER BENEFITS OF THE PRODUCT? BAW: The pre and post emails of each booking. WR: WOULD YOU RECOMMEND OUR PRODUCT? IF SO, WHY? BAW: Yes! It helped me to concentrate more on the business and less on the inner organization. Follow us for more testimonials and articles on reservation systems for tours and recreational activities and rentals. If you want to share your story with a testimonial about your business and your experience with WebReserv, then do not hesitate to contact us. 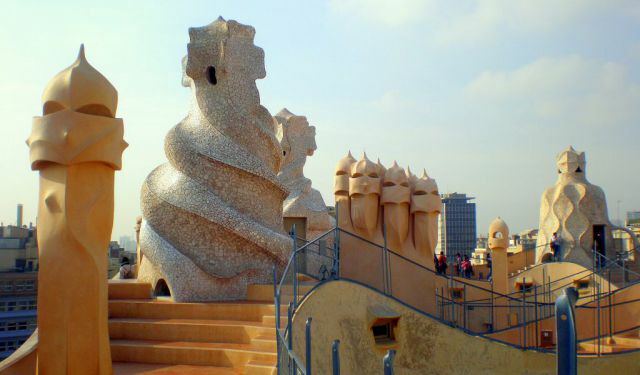 This entry was posted in Testimonials, Tour Bookings and tagged Architecture tours in Barcelona, booking system for tours and activities, Original tours in Barcelona, reservation system tours and activities, Reservation tool tour industry, tour business best practices, tour business reservation system, tour business start up, tour business tips and tricks, Tours in Barcelona.